We live on a tiny rock flying through an unfathomably large universe, but that rock is full of countless wonderful, beautiful and complex things. It is my hope to explore and understand as much of it as possible — no matter if what is being explored is gargantuan or microscopic. 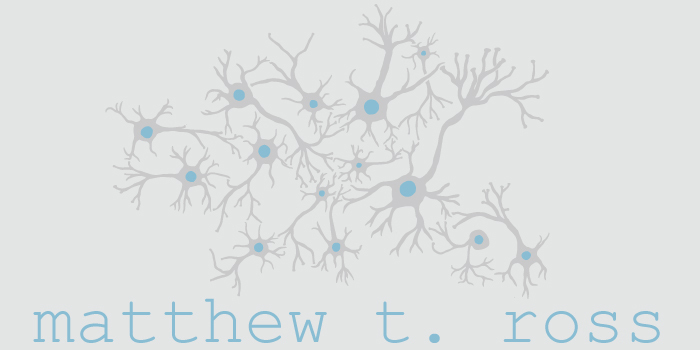 I am a neuroscientist, science educator and advocate with a diverse set of skills and experiences. I have a strong research background and love to problem solve and distill complex information. I have extensive experience writing and presenting technical subjects to both professional and lay audiences. I also explore a wide variety of creative projects including visual art, game design, and music. I completed my doctorate in Neuroscience under the mentorship of Dr. Richard Hyson as a part of the birdsong research group at Florida State University. The goal of my research was to understand the hierarchy of processing in the brain and how changes in ion channels can alter the activity of circuits. My dissertation work focused on how intrinsic neuronal plasticity (such as changes in ion channel expression) played a role in vocal learning. My research offered some of the first direct evidence of experience-dependent non-synaptic plasticity in learning. My art draws from my fascination of biology and the reality that we are creatures made up of trillions of individual organisms that all work in concert to maintain their continued existence within the universe. Beyond that existential crisis, is the fact that somehow that interaction between cells can result in consciousness. 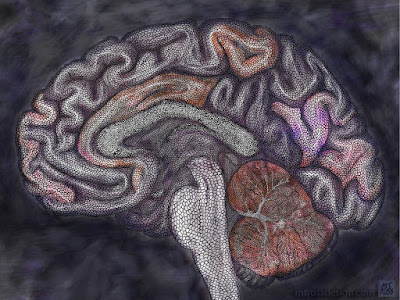 The Brain won the Graduate Excellence in Visual Arts Award at Florida State University in 2017. Gravity Ark was made in collaboration with Christopher Ross and Why Games Studio. 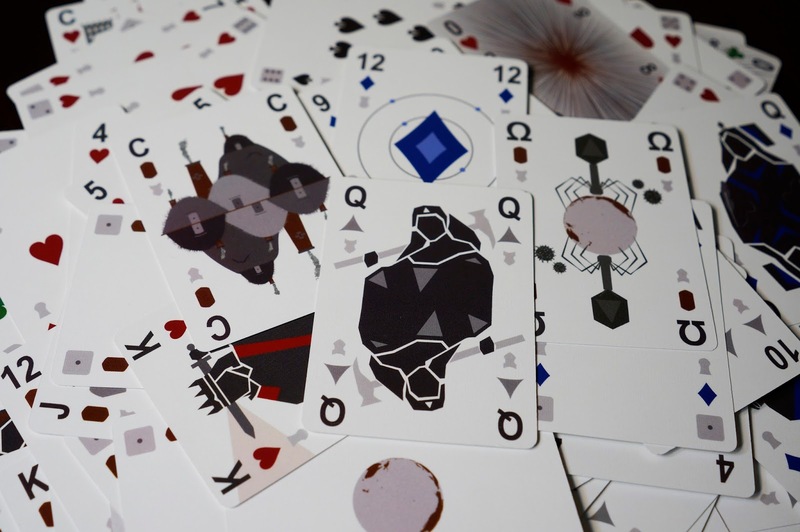 The Singularity Deck is a specialized deck of playing cards that includes more than 12 unique suits. Dearest World by Lonely Creatures Lonely Creatures is my band of folksy shoegazers floating through the universe.